If you’ve read our earlier blog and discovered that yes, you do need to rebrand – you might now be feeling overwhelmed by ‘how do we do this’? 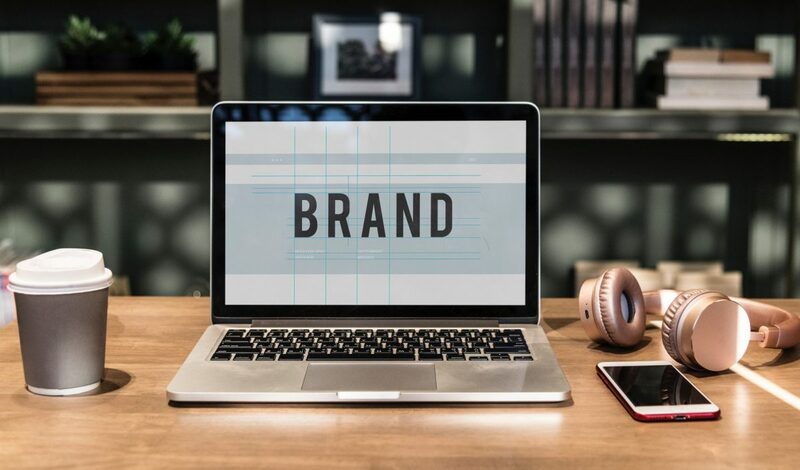 You first need to engage with a creative agency with branding in their portfolio, people who understand the process, have the talent in behind them to pull this off for you – how about a company who have been successful in executing their own rebrand? Like ninetyblack. Know your market, competition, and the business itself – performance, strengths/weaknesses, values, philosophy, goals. A successful brand stands for something unique in the mind of the consumer. People’s attention span is shrinking. Brands have about 10 seconds to make a first good impression. That’s why the KISS (keep it simple stupid) principle is highly effective and recommended. Aesthetics plays an important role in a purchase decision. The same consistent brand message has to be repeated over and over in order for it to be understood. Have a strategy. No matter your budget, talk to a brand and marketing professional who can guide you towards the best solutions for getting your brand in front of the right target market. So are you ready? Contact us.